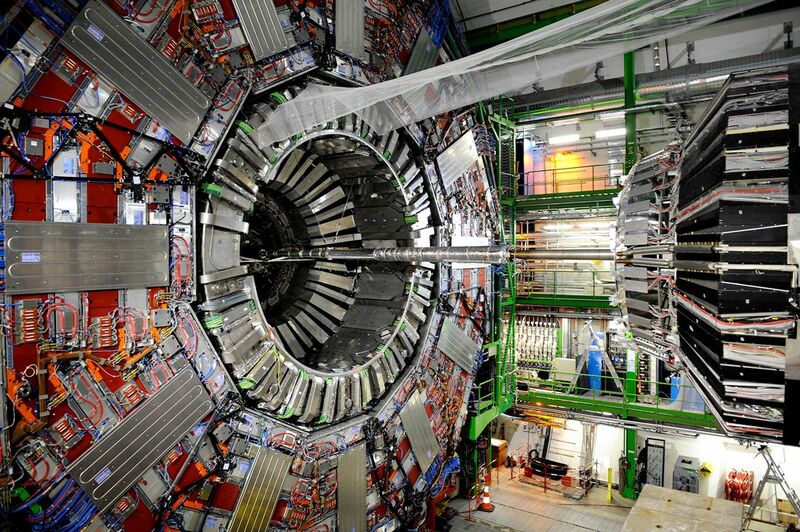 This is the famous Large Hadron Collider (LHC), the particle accelerator that has allowed European scientists to prove the existence of the Higgs boson, the so-called “particle of God”. Neetra is proud to have contributed to the creation of a part of the LHC by supplying a system of amplifiers providing exceptional performance, produced on the basis of specific technical needs in compliance with CERN Technical Specification regulating production processes. Our team of technicians and engineers has been engaged in a project requiring high accuracy, structured in planning sessions, management meetings, long technical checks, validation tests. As NEETRA Team, our greatest satisfaction is to have made a small contribution to one of the most pioneering international research!